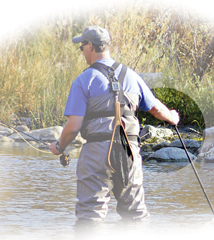 Tired of tripping over your wading staff, getting it caught around your legs or just not having it where you need it? 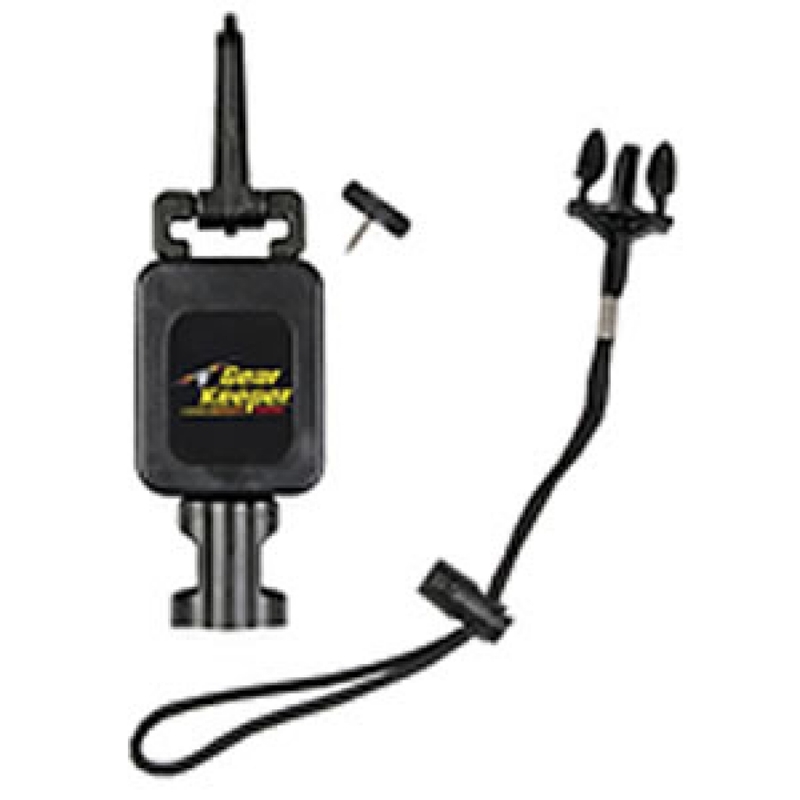 Keeps the staff handle at your side – away from your fishing line, but easily accessible when you need it. Just grab your staff and use it. When you don't need it, just drop the handle and the staff is back at your waist when you need it again! It's preferred to mount the retractor to wader belt at hip area. If you prefer to hang the staff on your back from a D-Ring (when not using a net), then we recommend the Net Retractor (RT3-0012), which offers the necessary extension when attaching a retractor to the upper back.